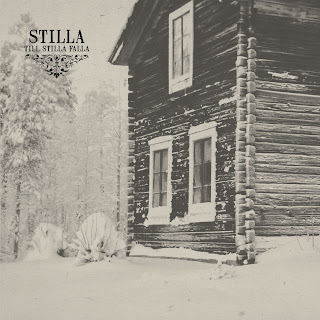 I've had a couple of months with Stilla's Till Stilla Falla and my excitement with the album has made it difficult to summarize it into words. As the winter continues to oppress, the album is warming and comforting in a way. The groups record label Nordvis presses a hearkening back to groups such as Tulus, Kvist, and Old Man's Child. While the structuring here is unique the overall palate does, in fact, strike a chord that resonates from our dear Shagrath's short lived Hot Records label that released work by some of these groups. It's not often that you see modern acts tipping their hats towards this mid-nineties era, and even more interestingly the individuals that make up Stilla have a legacy of their own to contend with. A. Pettersson's association with Swedish greats Armagedda, Lönndom and LIK speaks for itself. In addition A. Vidhall and J. Marklund who have worked amongst De Arma, Sorgeldom, Grifteskymfning, Kaos Sacramentum and Whirling comprise a veritable 'super-group' formed out of the currently top-notch Swedish circles. Rounding Stilla out is P. Stille from Bergraven, an essential figure in this layout. As a manifestation of modern masters penetrating into the spheres of nostalgia, Til Stilla Falla is absolutely an successful venture. For those familiar with P. Stilla's previous work with Bergraven, his dominance in the writing process will be apparent. Instigating a certain progressive element within the songs, odd time signatures and strange chord progressions collide with remnants of the more traditional style. The melodic sequences will often last far longer than is common in metal or 'rock' music in general. The concept of shifting dynamics in sound and experience, sometimes ignored black metal, is here demonstrated with mastery. The intent in creating an album of contrasting mood and atmosphere is apparent. Acoustic guitar opens the album striking a naturalist mystique (not unfamiliar to Lönndom and LIK) that blends into nearly syncopated discordant metal. 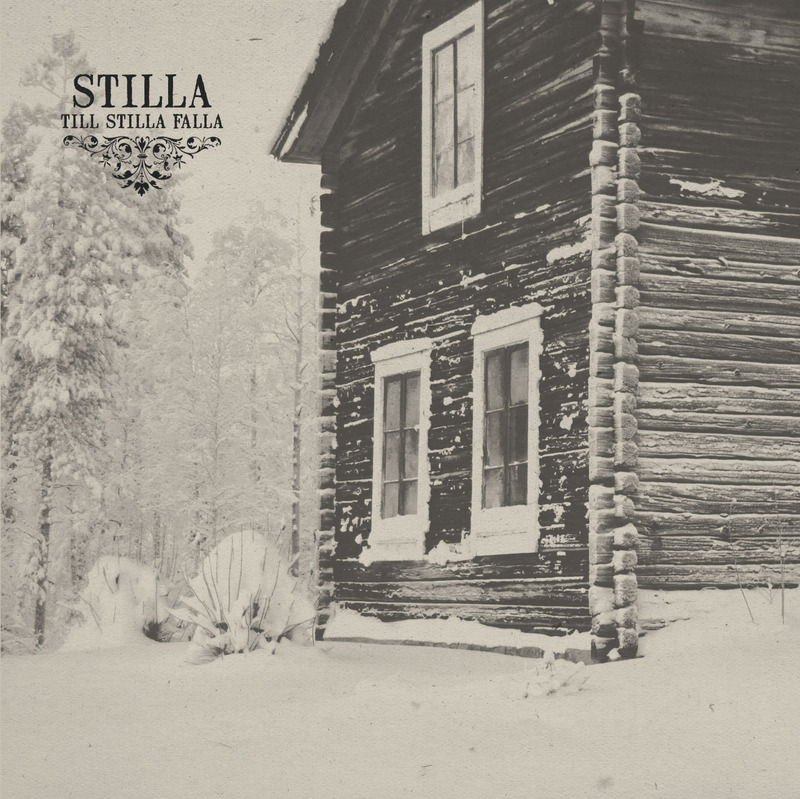 “Tidlösa Vindar” lays out the inherent ingredients, as the rest of the album builds upon them. 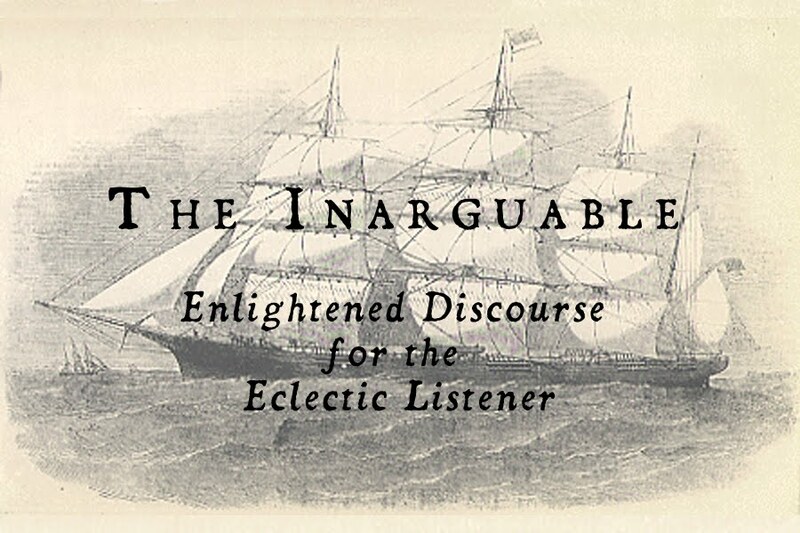 The statement from the beginning of the album is proud and at points feral in its independence. Pride, however, can always crumble as it does on more morose tracks like “Askormen” and “Allt är Åter”. The rhythm section builds the pieces with creative percussion employing the range of blast beat to off-time groove. The creative and wandering bass playing has a jangled, slightly flanging tone seemingly culled straight from the aforementioned Tulus and Old Man's Child. See sections such as the end of “Hinsides Dagen” where the bass is utilized as the dominate instrument. The guitar work, both acoustic and electric, is accompanied by tasteful flourishes of keyboard ranging from classic black metal choir to the prog-adored Mellotron. The production is clear and encapsulates a mysterious atmosphere seeking an escape into the natural environment. So often attempted in this style, but not as often honestly conveyed. In all of these building blocks we see a group utilizing archetypal sounds to build something much grander than the sum of its parts. What the album presents is a masterful combination of contemporary and nostalgic concepts, executed by competent musicians. These elements coalesce into a atmospherically mystical and technically well executed piece of music that is, in it's hailing of the past and the present, timeless in a way.